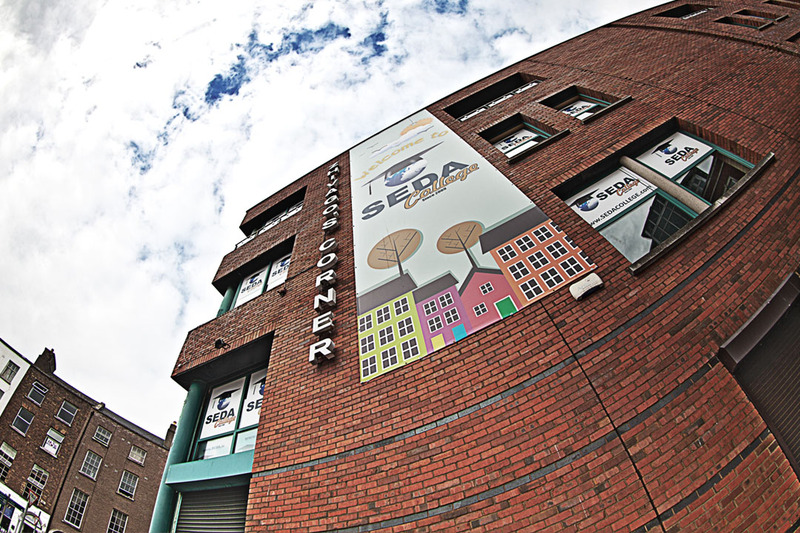 Currently, SEDA College occupies an area of 14,000 m² on Capel Street. 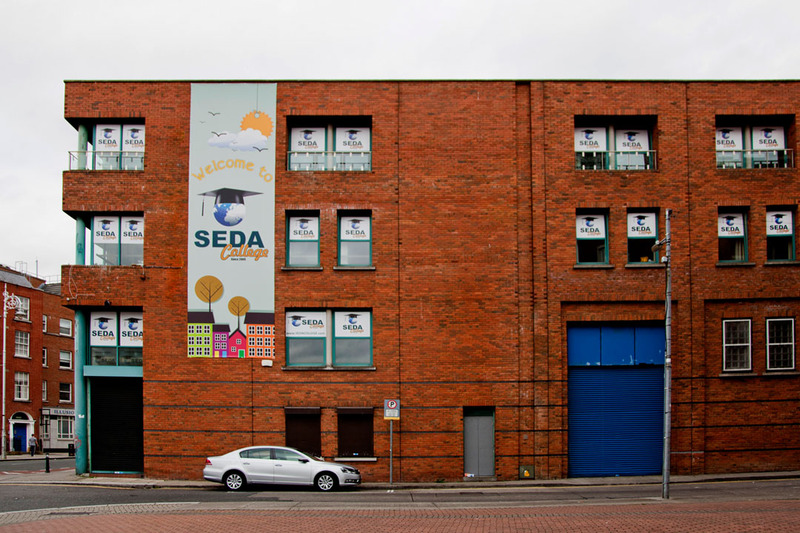 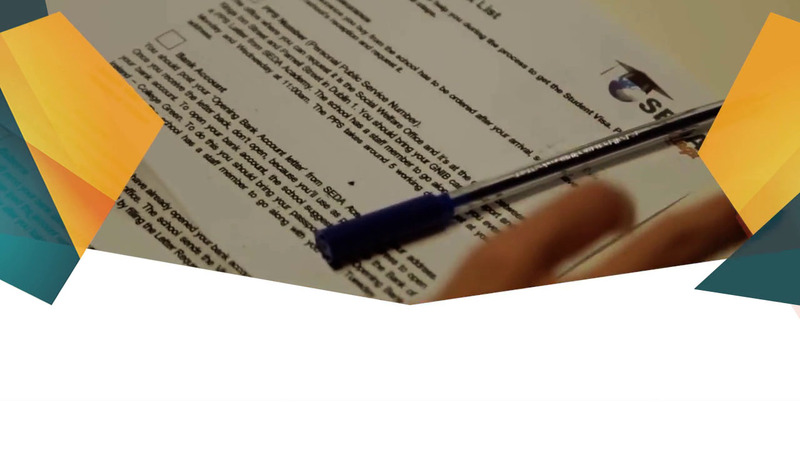 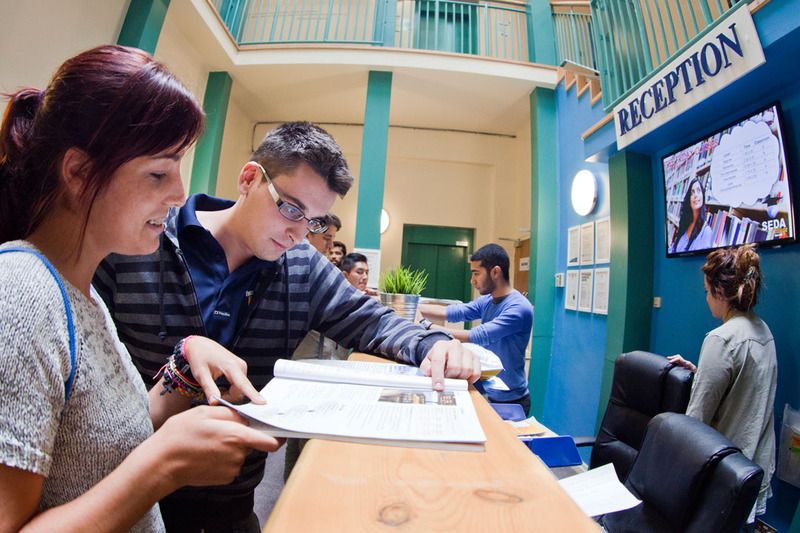 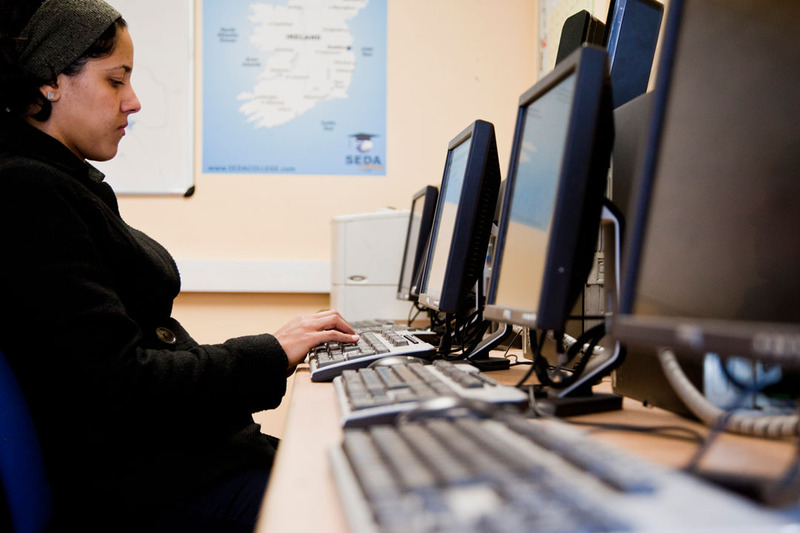 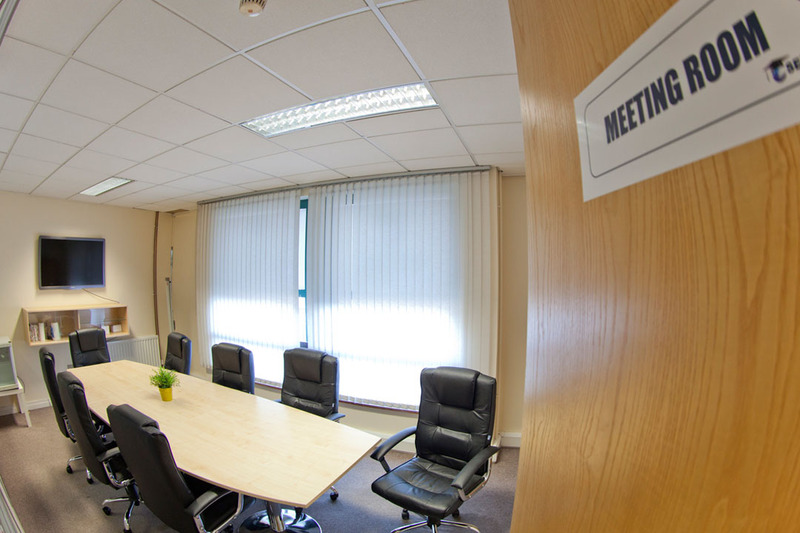 There, SEDA gives you much more than English classes in 32 classrooms, including the Student Lounge, Relaxing Area, Games Area and a canteen with the best treats in Dublin. 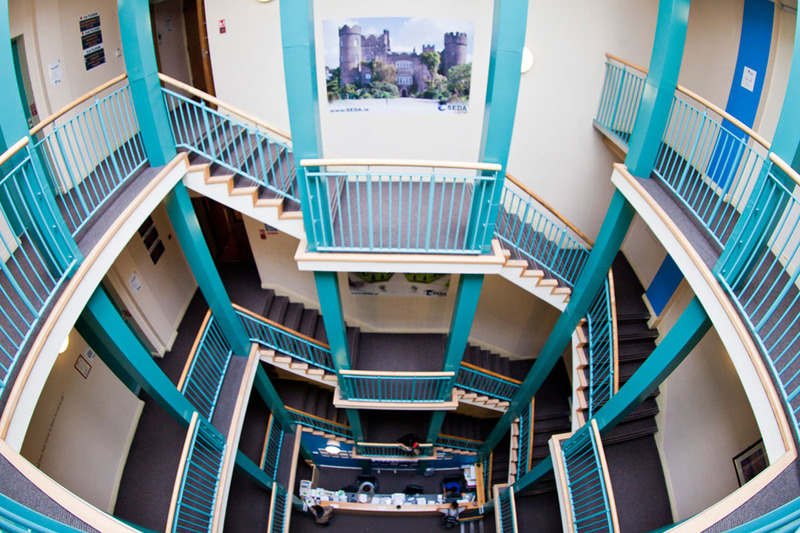 And most importantly: we have wi-fi in the whole building! 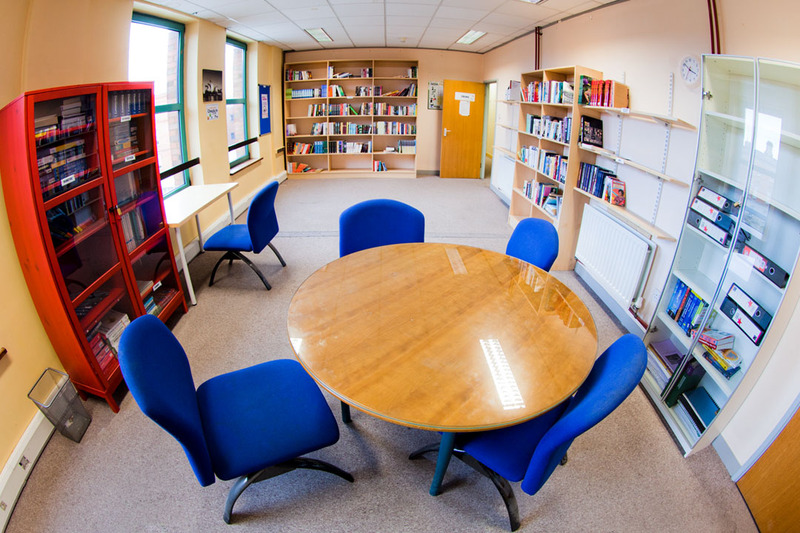 Modern Classrooms with TV/Projector and free wifi.